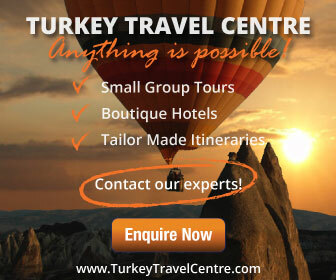 Colourful balloons, fairytale chimneys, beautiful steeds, cave hotels and yet the land of Cappadocia offers even more surprises, with its fascinating churches.There are as many as 600 churches made out of the soft rock that dot the Cappadocia landscape, but there may well be many more yet to be unearthed. Following the eruption of Mount Erciyes, the ash and lava formed soft rocks which eroded due to the elements. The region’s inhabitants came to realize they could carve into the rocks and soon turned them into houses, caves, and churches. 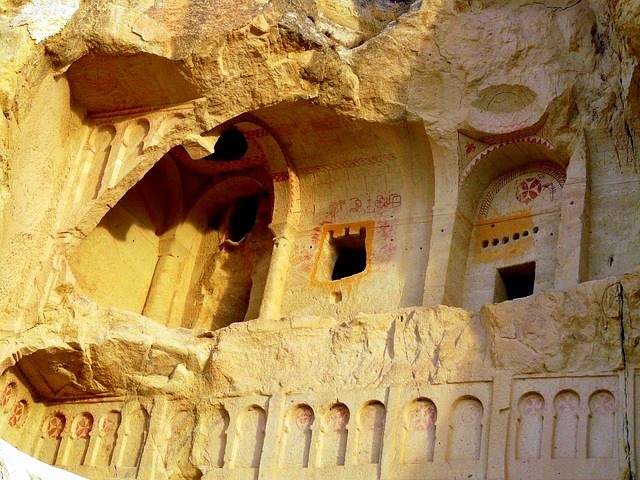 The cave churches of Cappadocia offered sanctuary to early Christians who then decorated them with art and symbols. 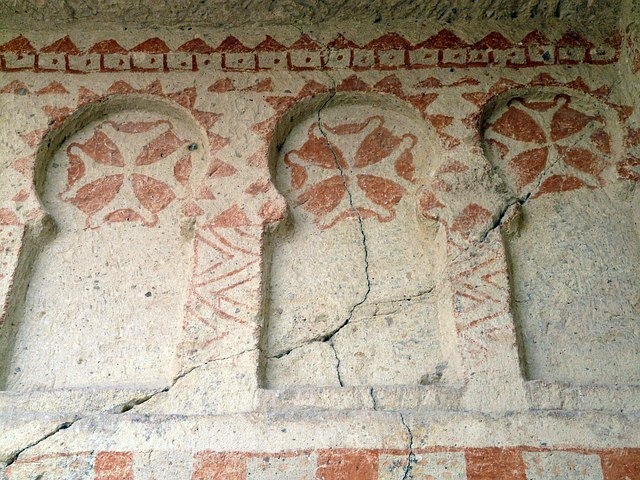 Churches at Goreme are noted for their one nave barrel vault plan, suitable for religious events, living in seclusion, and, in some cases, used as areas for graves. Tokalı Kilise (Church of the Buckle), the largest in Göreme, features 9th Century frescoes of the 12 apostles and scenes of Jesus, and houses four chambers with one depicting colourful scenes from the New Testament, as well as the life and times of St Basil. Another church that is equally important is the Apple Church (Elmalı Kilise). Built in the 11th century, it has a Greek cross carved into the pillars that support the central dome and depicts among many Biblical scenes, the Last Supper. The Church of Barbara, built in the 11th century, was constructed to imprison a martyr called Barbara to protect her from Christian influence. She continued her faith and was killed by her father. There is the Yılanlı Kilise, otherwise known as the Snake Church with its low ceiling and long nave. Its name is derived from a fresco showing St George slaying the dragon or a snake. The Church of Sandals comes from two footprints at the bottom of the Ascension fresco at the church’s entrance. The walls depict a series of themes from the Nativity, the Crucifixion, the Baptism and the Adoration of the Magi. The 11th century Chapel of St. Basil also contains many architectural splendors and frescoes of Jesus; Mary and Baby Jesus, and saints Theodore, George and Demetrius. Some 30 kilometres away, there is the Ihlara valley, a canyon formed by waters flowing from the Hasan Dag volcano and the Melendiz mountains into the Salt Lake. The 16 kilometre long valley has 100 rock-carved churches and reflects Syrian and Turkish influences, with the best preserved being the Kokar and Purenliseki churches. There is also a church dedicated to St George with frescoes dating back to the 1200s. 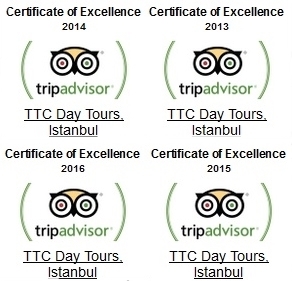 See the cave churches of Cappadocia on our guided tours through the region. Includes visit to the Goreme Open air museum, a UNESCO World Heritage site containing many ancient churches and interior frescoes. More here.